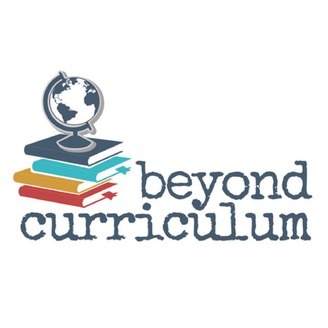 Beyond Curriculum is a podcast series about something often missing from the homeschool conversation--the perspectives and values that make it possible to cultivate lifelong learners. 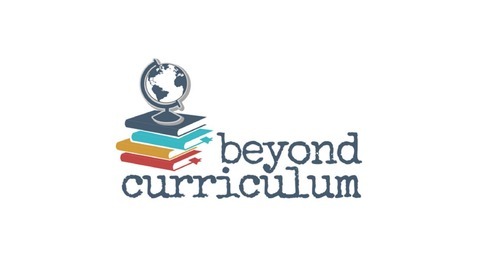 It’s the homeschool story you rarely hear--the most open and honest account I can make about something that is happening more and more frequently everyday--parents teaching their kids at home. The extraverted feelers (Fe) of our world are a lot like Kanga from A.A. Milne's Winnie-the-Pooh. Kangas are the ones who make the world a better place for us to live in. Without them, it would be every man for himself! So train your Kanga to withstand the pressures of this world. Listen to this episode to learn more! #10 - How Winnie-the-Pooh Can Make You A Better Homeschool Mom!